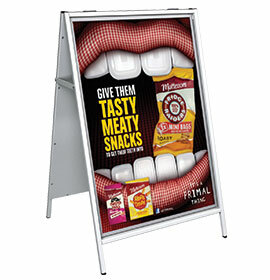 Poster cover sheets for A-Master A-Boards, Sightmaster, Defender, Cyclone forecourt signs and Snapframes. 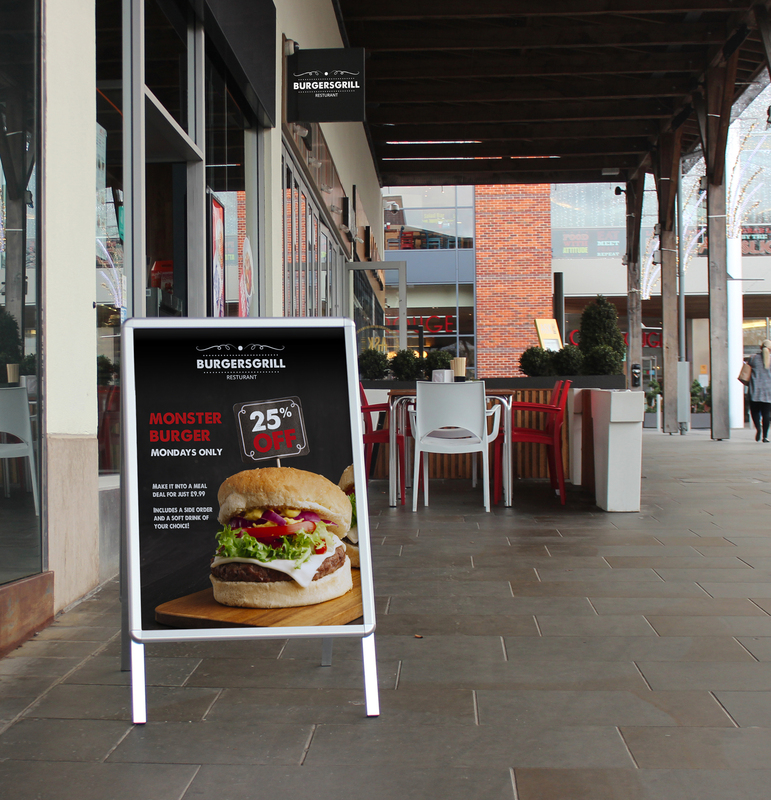 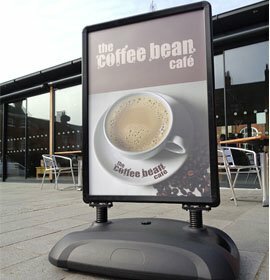 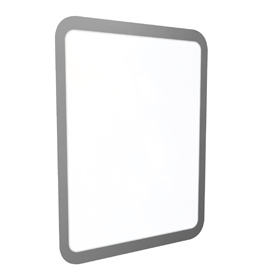 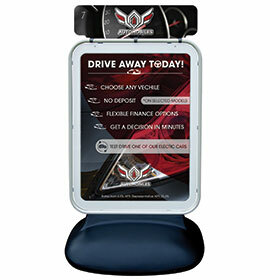 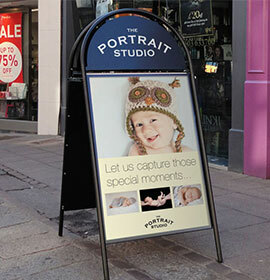 Replacement Poster Cover Sheets for a range of Signwaves' A-Boards, Forecourt Signs and Snapframes. 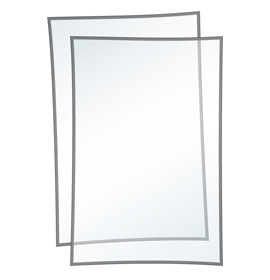 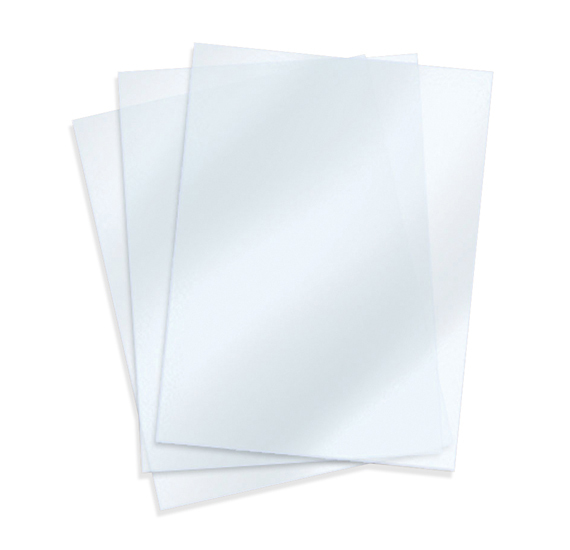 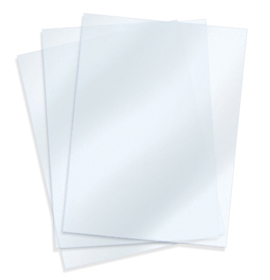 A2 20" x 30" A1 A0 30" x 40" 40" x 60"
Description All your Poster Cover Sheets will be sent as individual units by parcel delivery. 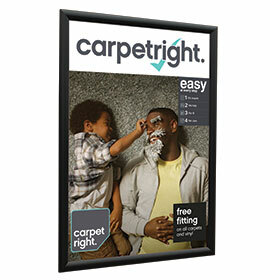 Your Poster Cover Sheets will be sent in two separate deliveries – one by pallet, one by parcel.